The company was founded in 1896 (see Torpedo typewriter). 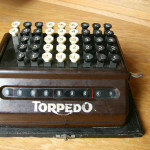 The first calculator was a adding/subtraction nine digit machine. 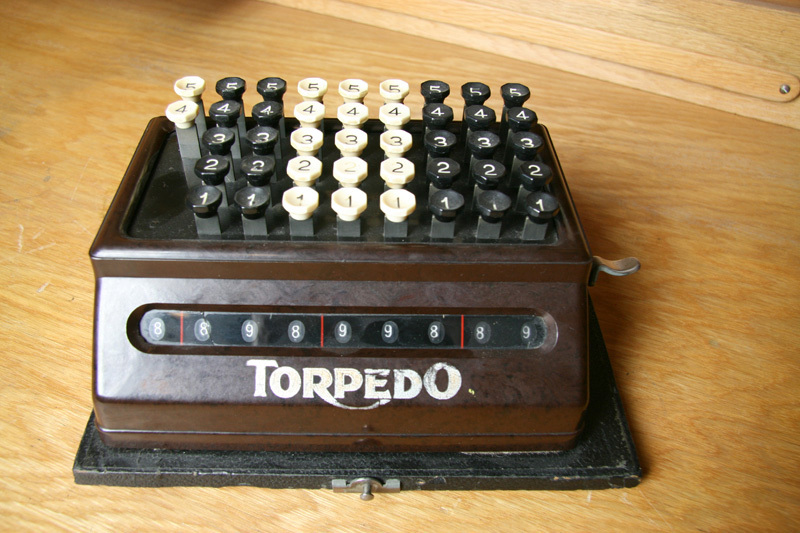 Production of calculators started in 1933.